Once the potential for a heavy frost is past, locate a good place to grow them. A southern exposure with little shade is best, along with something for the vines to grow on. Amend the soil with some good compost. I work the soil down about a foot and build it back up to an inch from the surface. Plant the rhizome horizontally with tiny buds up and roots down (not as easy as green side goes up). Cover with soil to ground level and mulch, mulch, mulch. During the first year, hops like moist soil, but not wet feet so water slowly and make sure the water soaks in without puddling. This is a great time to use that old brew bucket that has acquired a funky smell. Drill a 1/8-inch hole in the bottom and use it to trickle water on the plant. Do not prune hops in the first year; let everything grow. Also, in this first year do not expect much of a crop, as your hops are now building a great root system for future growth. 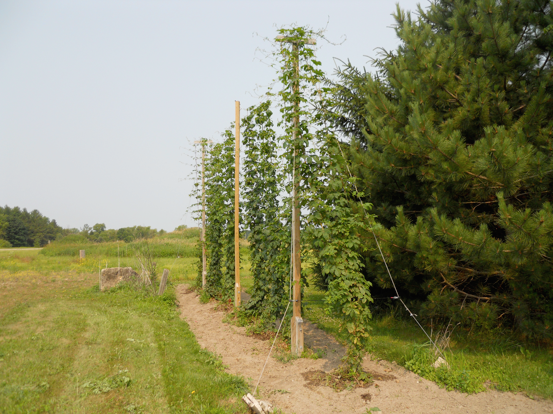 Hop vines are known as bines: which are vines that use tiny Velcro-like hooks on its main stem (rather than using the side shoots off the main stem) to attach itself to its support system. 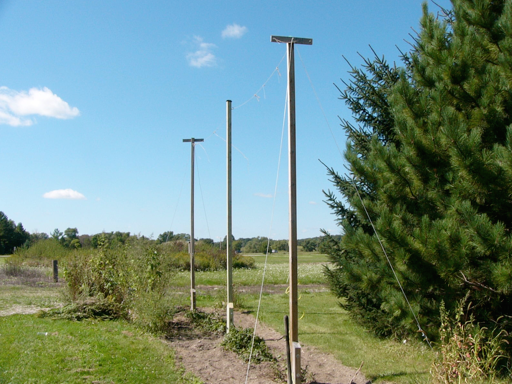 Your support system for the bines could be a large jointed trellis system that can be raised and lowered, placed on the south side of your house with a southern exposure, over a porch, or a collar on a vertical post that can be raised and lowered with pulleys. Bottom anchors can be tent stakes, ground anchors, or even W clips. Be creative. It is a beautiful hearty plant that will offer shade and cover in the hottest part of the summer. During the first year, expect growth of 8 to 10 feet. When the first bines reach 2 to 3 feet, train the bines up your support system in a clockwise direction as this is their natural progression to grow. For an interesting visual on how hops grow, reference time-lapse videos like this one on youtube. As the vines grow they are constantly spinning in a clockwise direction looking for the next place to grab on. They really are fascinating plants. The tip of the bine is very tender, so be careful not to break it off. 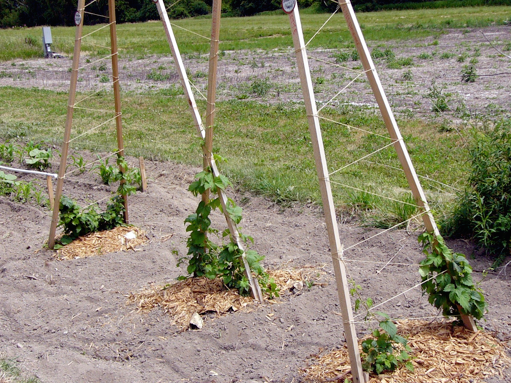 Build your trellis using a good stout twine. My preference is to use coir twine just like the pros. Coir twine is made from coconut fiber which is very strong and coarse giving the bines something to attach to. The first buds look like small burrs. These will mature into a flower and are ready for harvest in late August or September. 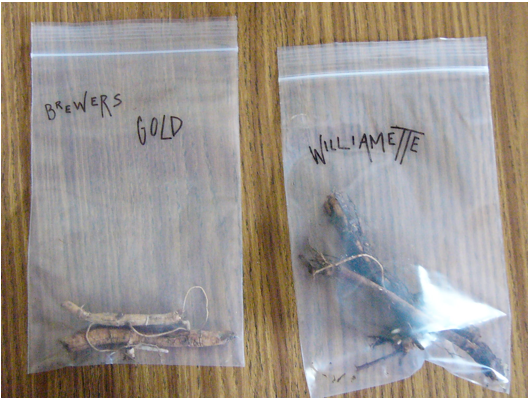 (Harvest/storage of hops will be discussed in the third installment of this series.) 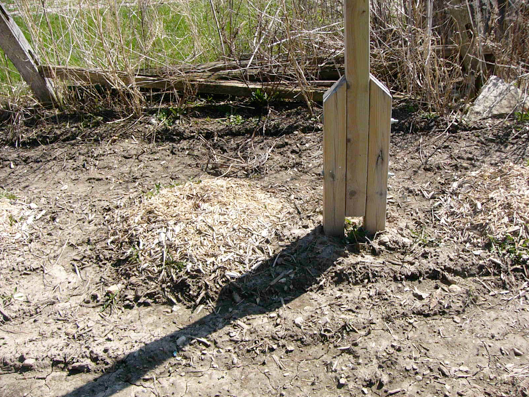 After the first frost, prune the vines back, leaving 1 to 2 feet of the bine and put a nice layer of mulch over it for the winter. In early spring of the second year, start pruning when you see early sprouts – they can just be plucked off. Around the 10th of May, allow a couple sprouts per twine to grow. Keep plucking the other ones. When the vines reach a couple feet, train them on your anchored twine. Use a good balanced fertilizer and feed them per the instructions. The second year you should get some amazing growth for the balance of May and June. It is not uncommon for second year bines to top out at 18 to 24 feet. This is why I like a support system that can be lowered to the ground for harvest. During the third year and beyond, the root ball or crown will become a mass of rhizomes. Unless you poison it, you won’t kill your hops bines. I control mine by cutting back any suckers or shoots that are in excess of a foot in diameter using a shovel. 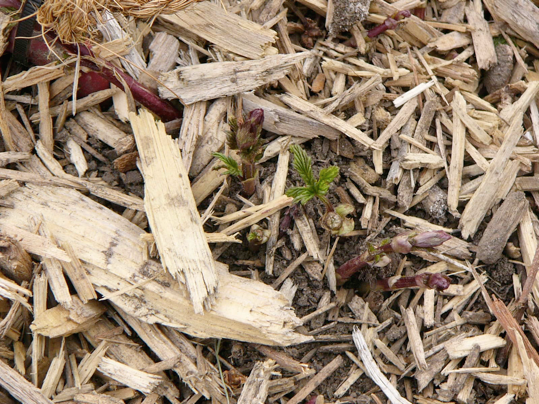 Treat your hops bines as you did during the second year, except now pluck the bottom three feet of foliage off the bines beginning in July. This allows better air circulation, inhibiting mold and mildew growth. Watch for pests such as spider mites, aphids, hop louse, and Japanese Beetles. After a couple of years, you will be measuring your harvest in pounds wet instead of ounces. 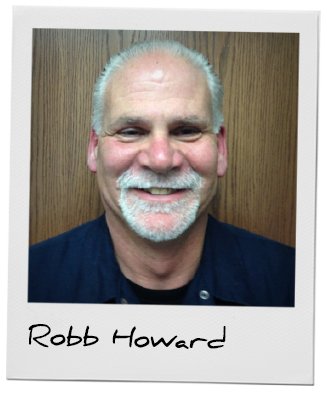 In the third, final installment of this series I will cover harvest and storage.